Nitaqat system is introduced to get more jobs to Saudi nationals in both private and public sectors. Depending on Saudi nationals in your company, your company may get Platinum Or Green or Yellow or Red category. 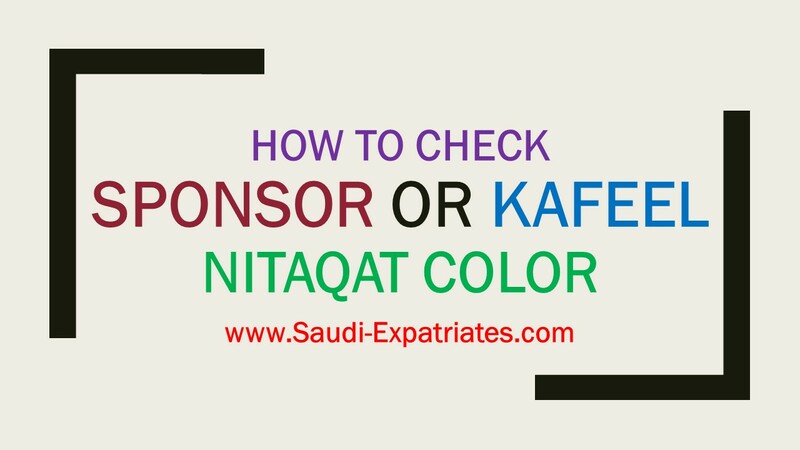 Take your iqama or one of your colleague iqama to check nitaqat system category of your company or kafeel(sponsor) allotted by Saudi ministry of labor. Follow the below steps to check. 1. Visit Saudi Ministry Of Labor website by following this link "www.mol.gov.sa". 2. 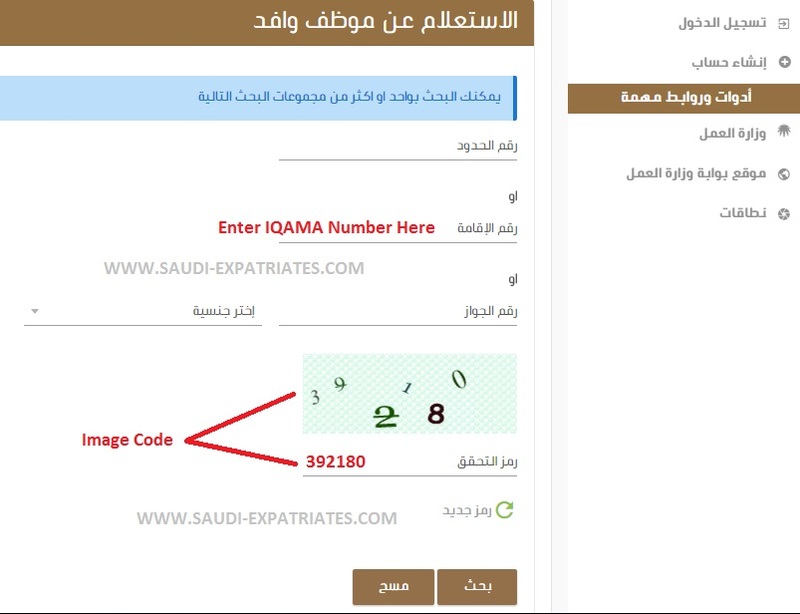 Type your iqama (Muqeem) number in second text box "رقم اللقامه " as shown in above image. 3. Enter image code in fourth box which is just below the image. 4. Press Enter or click on "بحث". You can see any of the color Platinum, Green, Yellow or Red. Which is your kafeel or company nitaqat system with your name. If you are color is red you are free to transfer your sponsorship to any other company.